Interested in Boston history? Like old maps of the city? 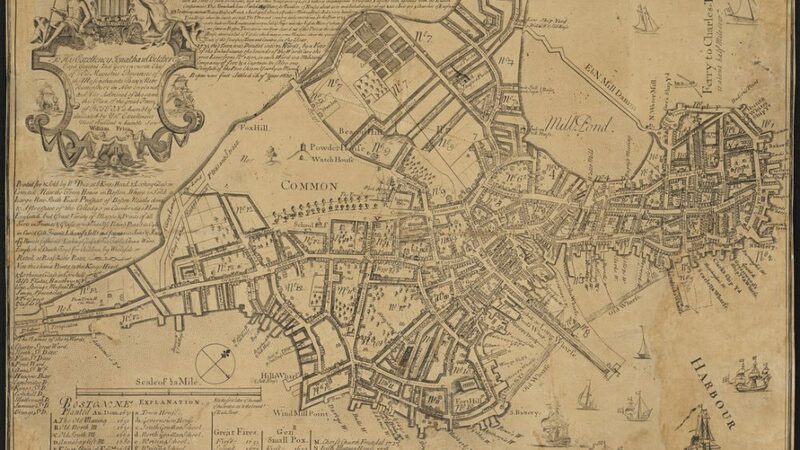 This class will show you how to use historic maps to illustrate Boston’s history. 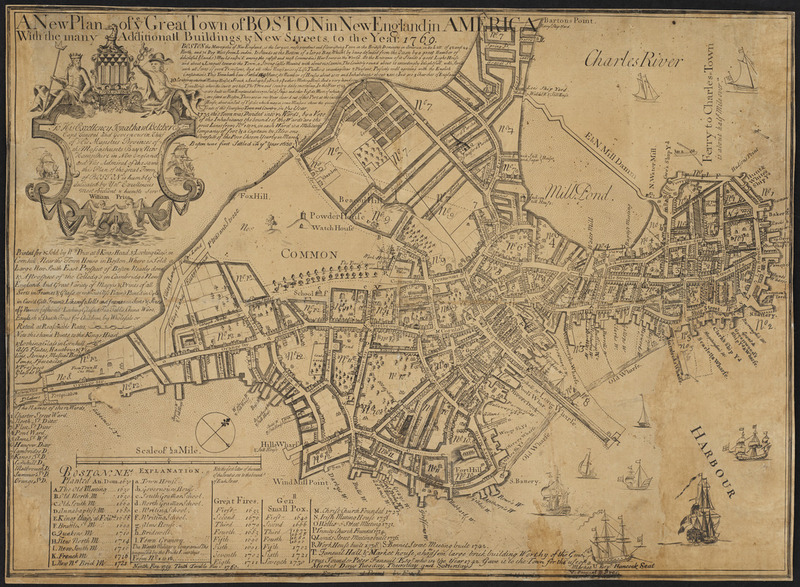 It will include a brief survey of historic maps of Boston, where to find them online, and how to compare them by overlaying digital images. We’ll also take a short look at the georeferencing and map set tools on the Leventhal Map Center’s digital collections. This event is free, but seats are limited. Seats will be allocated on a first come, first serve basis, starting at 5:45. Note: this event is taking place in the Community Learning Center classroom on the mezzanine of the Johnson Building in the BPL in Copley Square. Questions? Email us: info@leventhalmap.org.